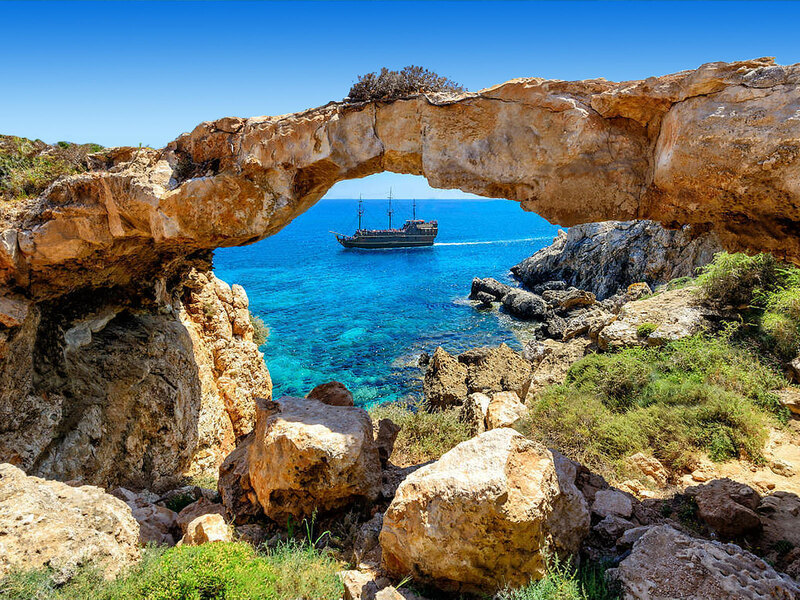 For those wishing to explore the nature, a walk to the national park of the Cape Greco or to the harbor of Ayia Napa will offer you this pleasure. 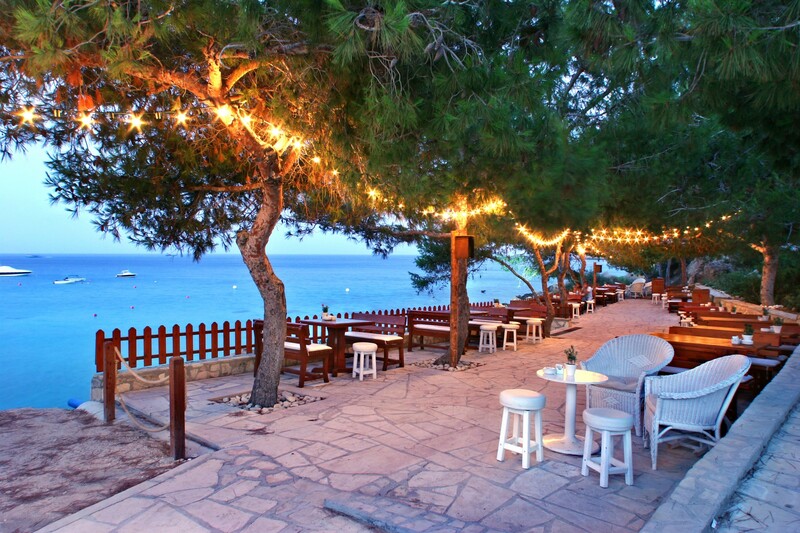 Moreover, a visit to Konnos beach and kiosk should not be missed. The Cape Greco and Konnos beach may be reached with our shuttle service. Running daily, it is offered free of charge to hotel guests. 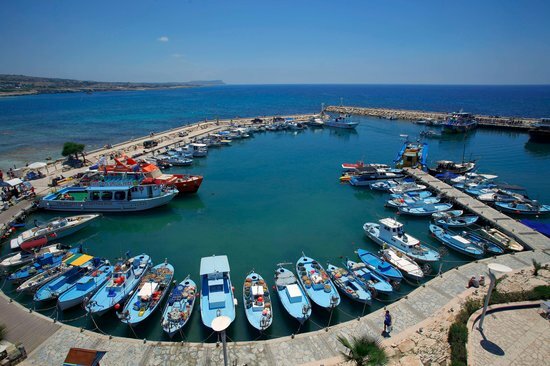 The newly renovated fishing harbour is one of the three key landmarks of Ayia Napa which also includes the Monastery and Cape Greco. From the Grecian Bay Hotel it is a 10 minute walk along the sandy beach to the picturesque harbour where along the way several bars and restaurants offer refreshments of all kinds. 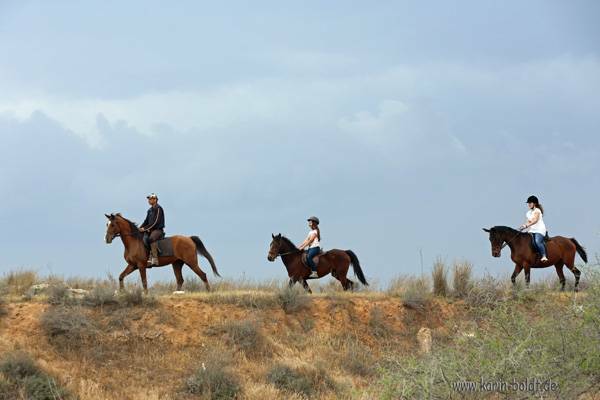 Take a relaxing cruise around the Ayia Napa coastline to Cape Greco or to Larnaca and back. Enjoy the spectacular sights of this beautiful island along with colorful marine life as seen in glass bottom boats or night cruise boats. Ayia Napa Monastry: Ayia Napa Monastery is the medieval archaeological landmark of Ayia Napa. The Monastery was built around 1500 A.D. but inside the church lies a cave which suggests it may have been used as a place of worship during a much earlier period. The Monastery is dedicated to the Virgin Mary because according to a local legend, an original icon of the Virgin was discovered by a hunter in the cave. 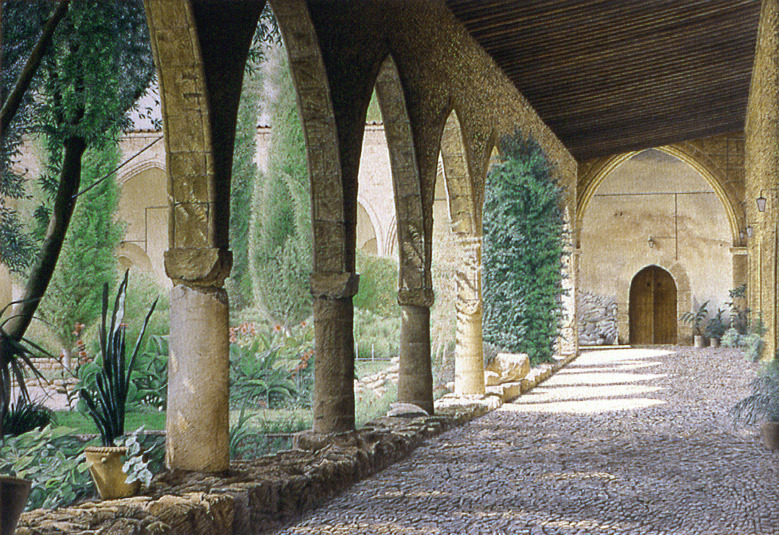 The monastery originated as a women's convent, converted to a monastery and then, in 1978, became an Ecumenical Conference Center to serve the work of Churches in Cyprus as well as the Middle East. 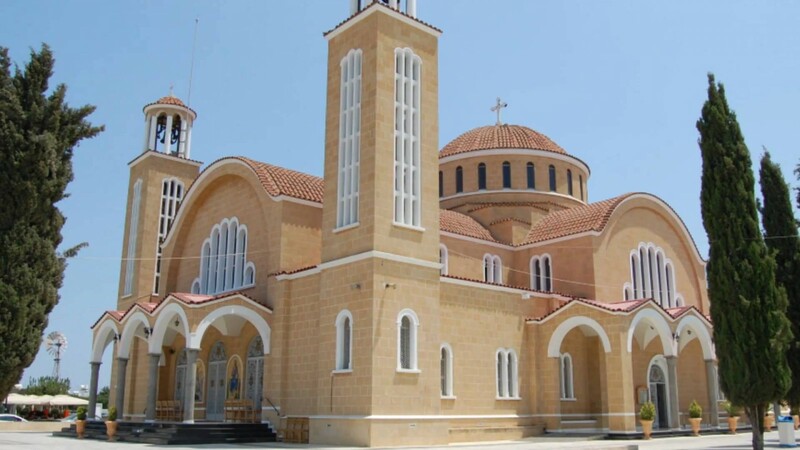 The Ayia Napa Monastery is today the historical symbol of Ayia Napa, but there are also a number of small rural churches situated in unspoiled countryside which bear testimony to a lifestyle of times gone by, a life totally bound to agriculture. 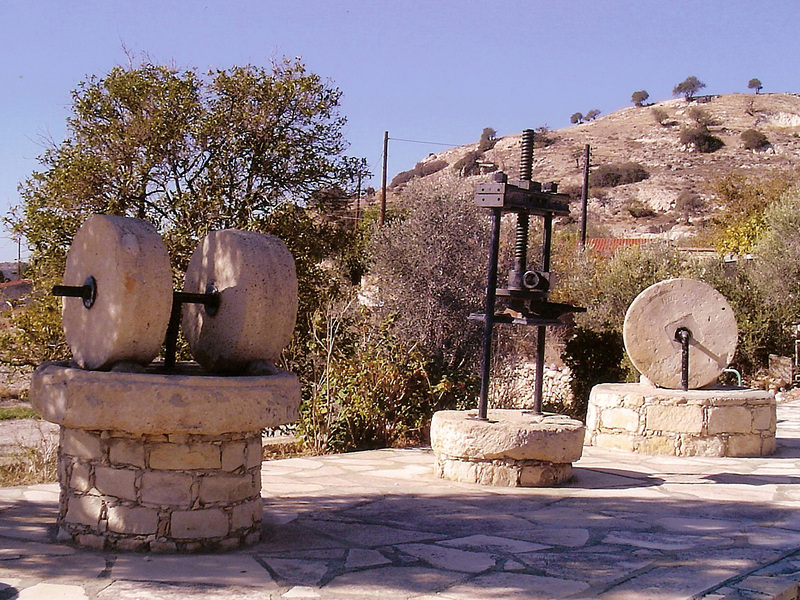 Get acquainted with Cypriot tradition and visit the farmhouse in the Monastery Square, The Marine Life Museum and Makronissos Tombs. 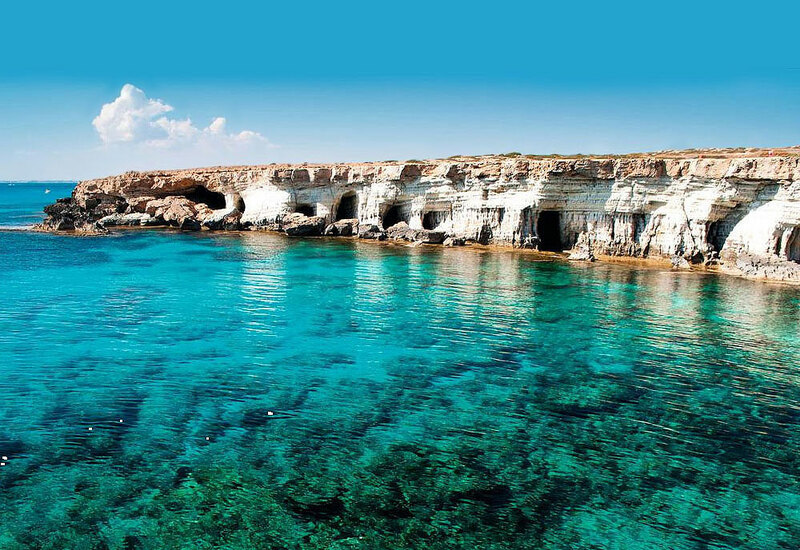 Cape Greco is another distinctive part of Ayia Napa which adds to the magnificence of the scenery. It's worth taking a morning or afternoon away from the beach to go for a walk around Cape Greco. Cycle, hike or walk along the trail that winds around juniper bushes and beautiful flora amidst miniature pine trees. Cut away into 10 meter sea-cliffs are caves which nature has adorned with palatial trimmings. Benches provide the opportunity to rest and gaze down into clear waters. For those more ambitious, there's a further 100 meters climb that leads to the central depression. 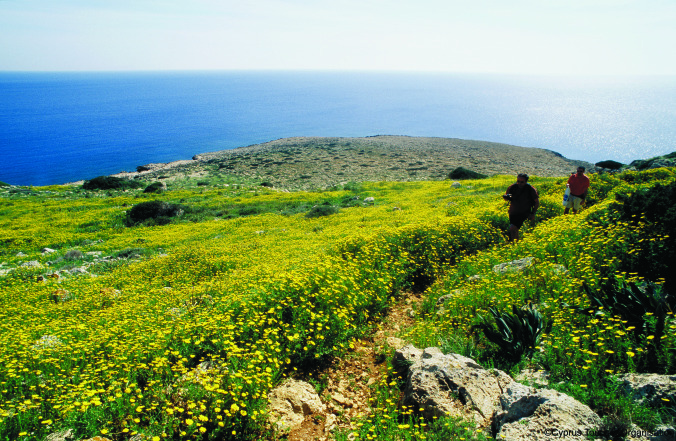 Excavations in 1992 revealed evidence that this site was one of the earliest Neolithic settlements on the island.Aside from the imposing natural beauty of Cape Greco's mountain sea cliffs and winding paths, the indigenous flora of this area is equally impressive. Between Cape Greco and Grecian Sands Hotel stand sea palaces. Over thousands of years the sea has sculpted a stunning series of beach rocks to create mystical caves and archways. 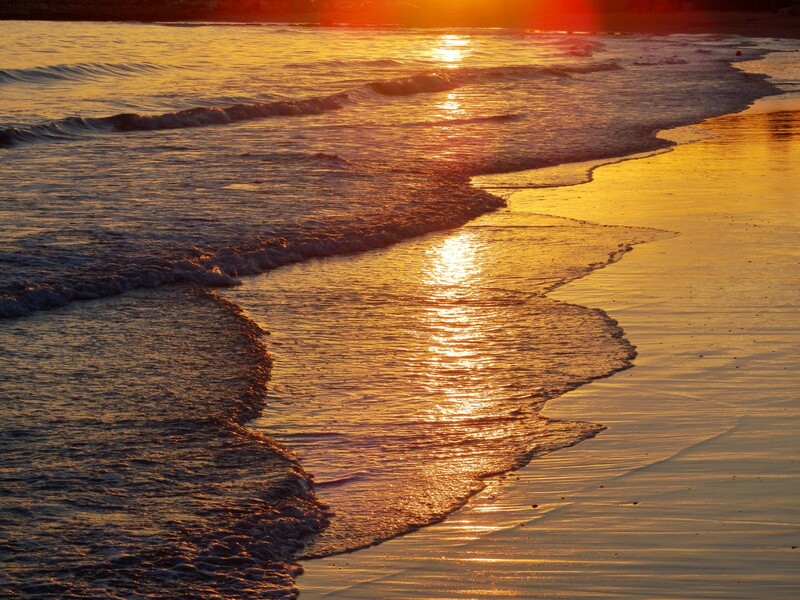 The reflected light, together with the crystal waters form a dreamy picture. Made up of approximately 385 hectares of land, Greco National Park not only offers breathtaking natural beauty but also is host to the ruins of the ancient temple of Aphrodite and the chapel of Aghii Anargyri. Both recreational and scientifically educational with dozens of rare species to see, Greco National Park is definitely worth a visit. For nature lovers, this is a must event. The park has an abundance of plants and trees as well as a hiking path. As mentioned above, it offers both a historical and recreational experience. Liopetri is a village famous for its basket making techniques. Today the tradition continues and visitors to the village have the opportunity to see how cane baskets are constructed. Potamos Liopetriou is a picturesque fishing refuge with the remains of a Venetian watch tower nearby. The French poet, Arthur Rimbaud, worked in this area in 1880. Feast your eyes and mouth on our modern burgers and dishes with a twist whilst soaking up the view from the 5th floor of Grecian Sands. Located at the roof of Grecian Sands Hotel. Visit Roof Burger Bar website. 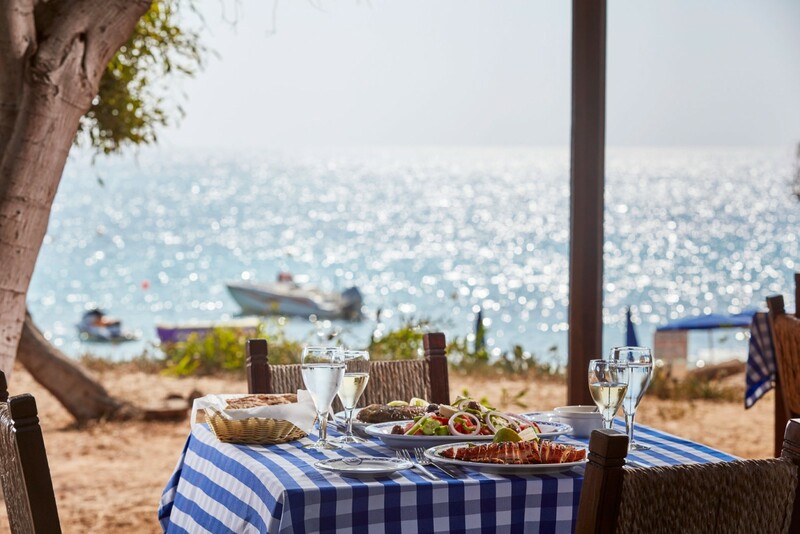 The Fisherman's hut, an open air tavern, situated on the beach offers an excellent quality of fresh fish specialties, either for lunch or for a splendid romantic evening out while enjoying perfect views of the Mediterranean. 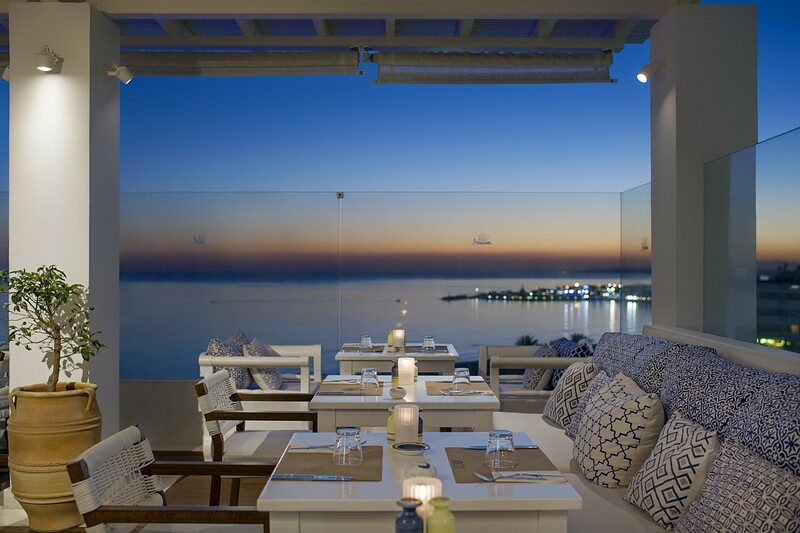 Located at the Grecian Bay Hotel.